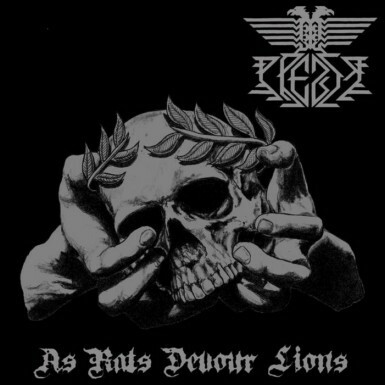 As Rats Devour Lions? Must have missed that National Geographic item…Prezir from the USA play their Black Metal mostly fast and a bit thrashy using a nice touch of melody that has its roots in the 1990s. And due the experience within acts like Khazaddum and Promethean Parallax you will hear some Death Metal as well.